Kinshasa Rhodesian Ridgebacks started with the purpose of owning and breeding quality companion, show and hunting dogs. 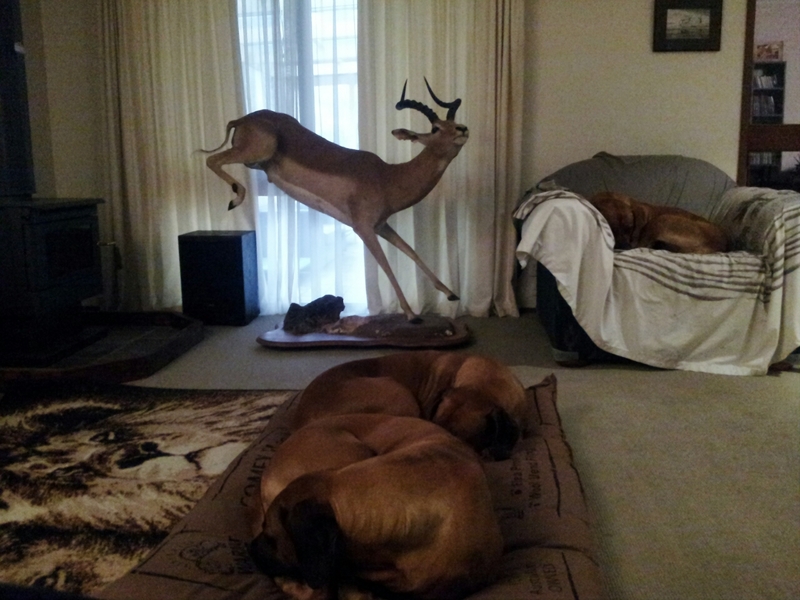 Over the years I’ve enjoyed the company of my own and friends Ridgebacks when we have shown and taking them on hunting trips. To me the breed standard was developed with that purpose in mind and that it served as a guideline for others who either judge or become caretakers of this breed. My aim is to try and stay true to the breed standard. Although not able to hunt anymore after two knee reconstructions, I still maintain that a Ridgeback should look and move like the proud hunter of lions that was developed over the past 100 years or so in their country of origin known today as Zimbabwe. My Ridgebacks are handled in the show-ring by one of Victoria’s top handlers Tayla Wright. 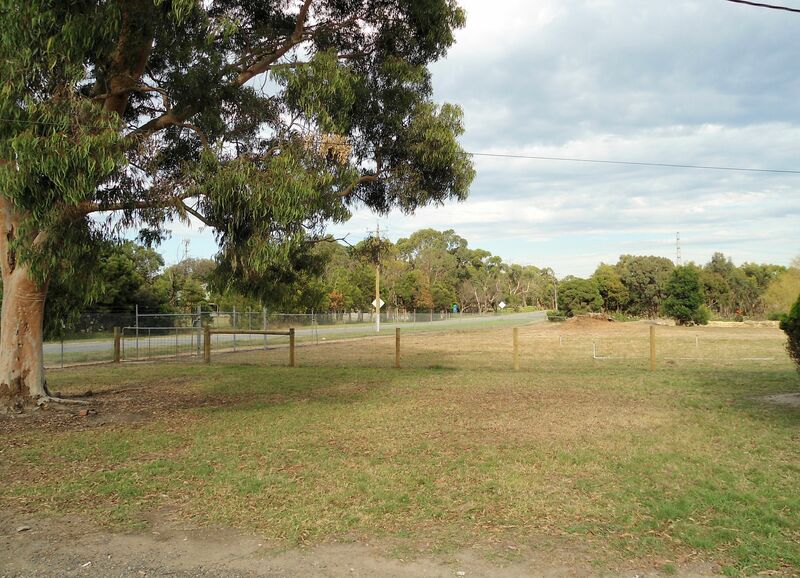 Kinshasa is located at Pearcedale just outside of Melbourne . My dogs run,and have fun on the property. Although I do not breed often all the puppies and dogs are raised in a loving environment on the best of food. Temperaments, health and longevity are my most important reasons for breeding. My breeding stock is always X-rayed for hips and elbows and now there is a DNA test for Canine Degenerative Myelopathy I always get my dogs tested.Right now I enjoy the privilege of having this generation of ridgebacks clear by parentage.